Ranked as one of the world’s Top Ten Best Restaurants by The New York Times, Din Tai Fung has its roots dating back to Taiwan 40 years ago. With its famous signature xiao long baos (steamed pork dumplings) and heart-warming steamed chicken soup, this authentic Taiwanese restaurant has been making waves with branches throughout the world, including Taiwan, Singapore, Thailand, Australia, China, Hong Kong, Indonesia, Japan, Malaysia, Philippines, South Korea, UAE, USA. 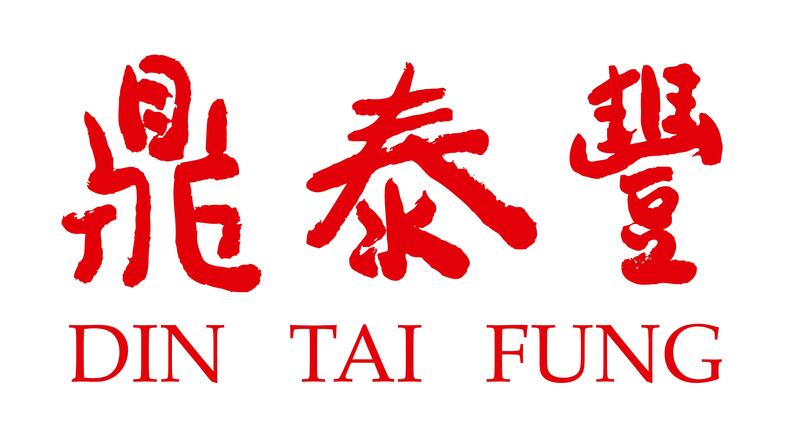 Din Tai Fung’s cuisine is all about harmony. Utilising the freshest ingredients paired with a relish for simple cooking styles, the recipe selection is never too rich or heavy on the palate, and is a fresh welcome given the increasing preference for healthy cooking. With a wide selection of enticing dishes, diners are destined to tuck into flavourful creations that burst into delight with each and every bite.